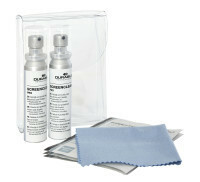 Cleaning kit for TV screens such as LED, OLED, LCD etc. 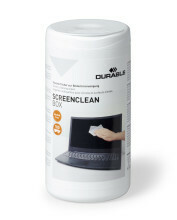 Microfibre cloth for cleaning sensitive screens. 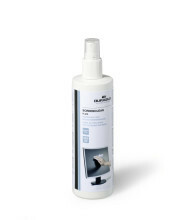 Specially designed for cleaning CRT and TFT screens including LED, LCD, smart phone, iPad and other touch screens.